This house is going to be breathtaking! Construction has started on this home of 3,602 sq. ft. with ample room for family living. It offers 4 bedrooms (2 are upstairs) 5 baths, large walk-in closets, dining room, large living room, a study, 3-car tandem garage that leads to the mudroom, chef’s kitchen with large island and utility room. The large covered back patio is perfect for relaxing and entertaining casually. Please contact Curtis at (405) 3I0-32I0 for more information. View 4223 Hackney Wick Road floor plans. This beautiful home of 2,002 Sq. ft. is designed for comfort with style. 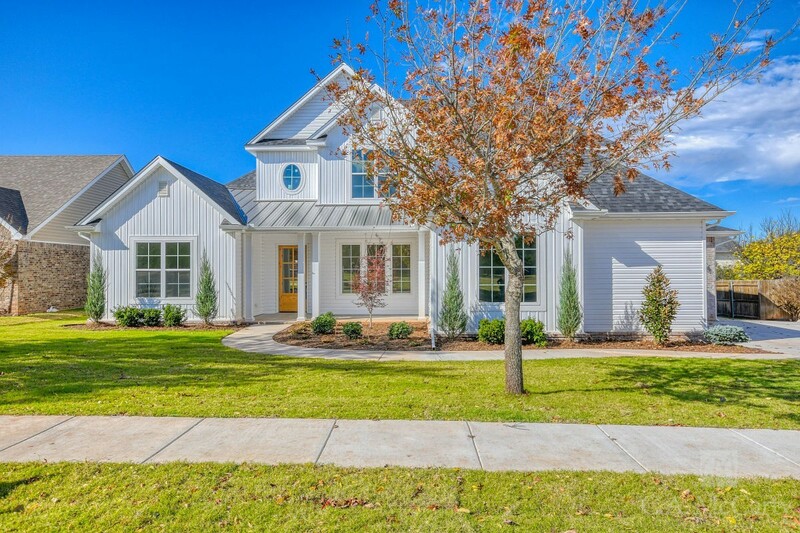 Located in Chardonnay addition, the covered front porch opens to a spacious living room with fireplace connected to the open dining room – perfect for entertaining. The open floor plan leads to the kitchen with oversized island with sink built in for ease. The home is three bedroom, 2 full baths, back covered patio, mudl room and utility room. As all homes in Chardonnay, the garage is located in the back leaving the front yard only for beautiful landscaping, all taken care of by the community’s lawn care & landscaping company. Enjoy maintenance-free living and count on your neighbors’ lawns & homes to also always be in perfect condition!. 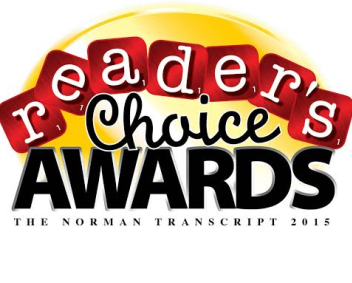 Directions to Chardonnay neighborhood in Norman, OK: From I-35, exit east on Tecumseh Rd.,go south on Hwy 77, then east on Rock Creek and north on Porter Ave. Entrance is on the east side of the road. Contact us for more information. This two-story home of 2,998 Sq. ft. is tucked away in The Vineyard addition. 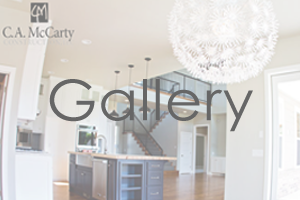 5 beds 4 baths, 14′ ceilings in the entry and living areas and 10′ everywhere else. A huge wall of windows greets you and a double sided fireplace shared with the large cook’s kitchen with stainless steel GE Profile appliances. Large kitchen island with a quartz top. Custom cabinets and honed leathered granite countertops. Large pantry in kitchen and butlers pantry with sink and beverage fridge going into the dining room. Solid white oak wide plank floors stained light. 5 bedrooms (or 4 with a study) and 4 bathrooms. Master bath has 2 vanities and a large soaker tub and shower. Large utility/mud room has a sink and bench with cubbies and hooks. An oversized 2 car garage and separate 1 car garage. Security system and sprinkler system with freeze/rain sensor. All of this in the great Vineyard neighborhood, the one with the covered bridge and waterwheel at the entrance! 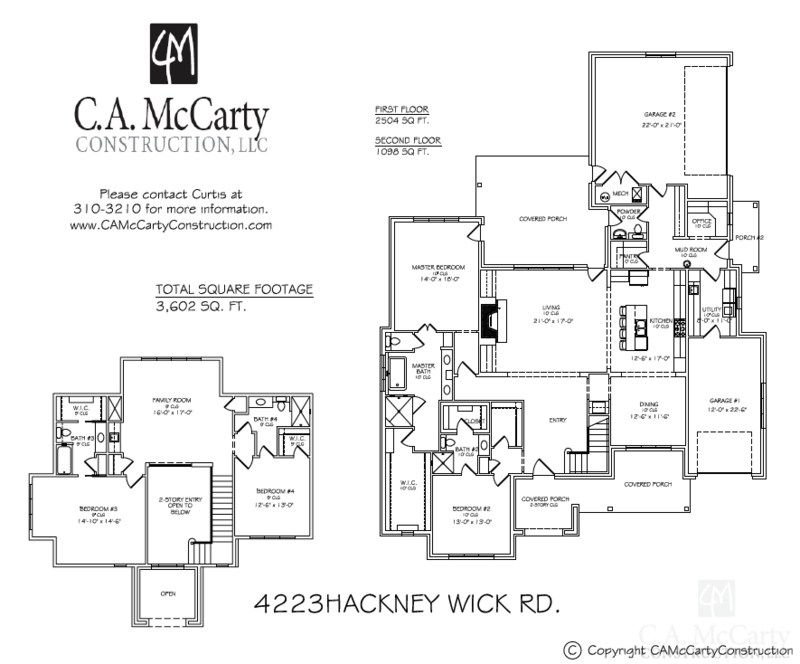 View home floor plans. Directions to The Vineyard neighborhood in Norman, OK: From I-35, exit east on Tecumseh Rd.,go south on Hwy 77, then east on Rock Creek and north on Porter Ave. Enter across The VIneyard’s covered bridge. Contact us for more information. This home (sale pending) offers 4 bedrooms, 5 baths, large walk-in closets, dining room, large living room, a study, 3-car tandem garage that leads to the mudroom, chef’s kitchen with large island and utility room. The large covered back patio is perfect for relaxing and entertaining casually. Directions to 4609 Isabella Rd. in Las Colinas: Take I-35 to Tecumseh Road exit. Go west, turn south on 48th Ave NW, then go east on Las Colinas Lane then left on Isabella Road. For more information, call our office: (405) 310-3210 or Mobile: (405) 520-0333. 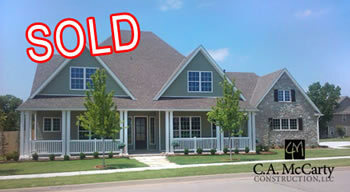 SOLD 4227 Cordova Court in the Las Colinas addition in Norman off West 48th ave between Rock Creek and Tecumseh Rd. 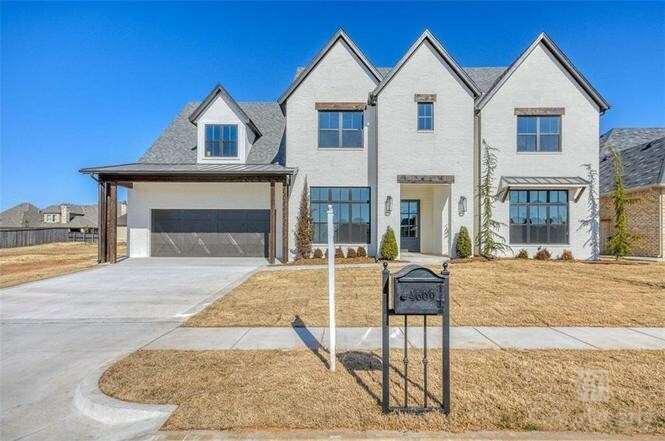 This is a DREAM home in West Norman’s wonderful new addition, LAS COLINAS! Custom two story design with 2nd floor area open to below living area. 3,166 square feet featuring gorgeous granite, a lovely master suite, mudroom and 2nd bed/bath on main level. Two bedrooms are upstairs with walk-in closets, a large game room & bath. 3-car garage. 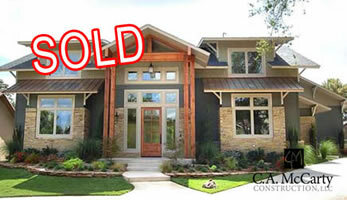 Las Colinas is one of Norman’s premier neighborhoods. Roosevelt, Whittier, and Norman North. Located near I-35, shopping, and many conveniences. 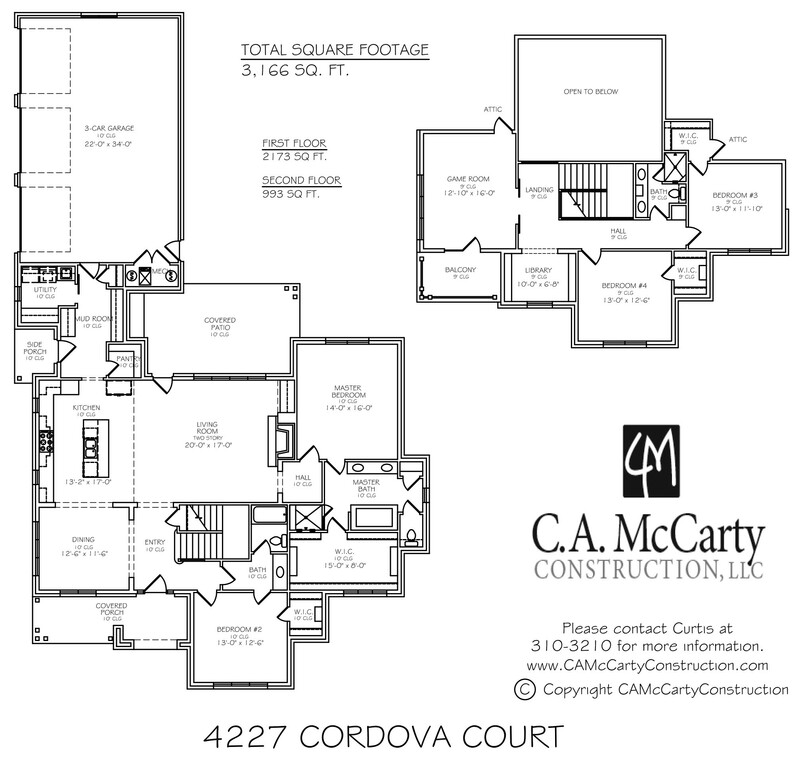 View floor plans. This new 2-story home is under construction! 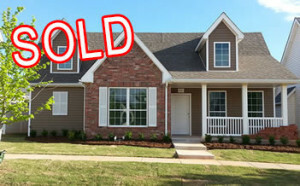 This is a new home in the Exclusive Brookhaven Addition in Norman. A spacious 3,426 sq. ft. plans with many lots of added features: 4 bedrooms, an office, mud room, game room, beautiful overlook to first floor, tandem 3-car garage, and an amazing custom kitchen with center island with granite countertops and so much more. Just beautiful! Come see for yourself – call to schedule a walk-through. 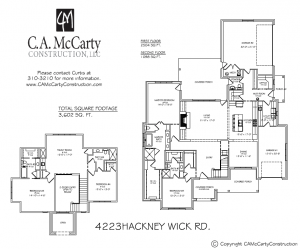 View floor plans. 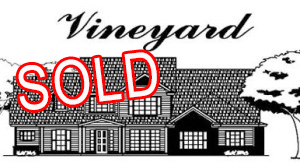 SOLD 124 Chardonnay Lane, in Chardonnay at The Vineyard in Norman This new home is under construction! Beautiful 2,022 sq. ft. plans with many beautiful details like a center island in the kitchen with granite countertops, a mudroom, utility room, 3 bedroom/2 full bath. Enjoy maintenance-free living with maintained yards and flower beds taken care of by the Home Owners Association, a large covered front porch and so much more. Directions to Chardonnay at The Vineyard in Norman, OK: From I-35, exit east on Tecumseh Rd.,go south on Hwy 77, then east on Rock Creek and north on Porter Ave. then turn east into Chardonnay. 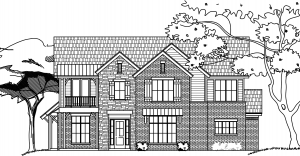 View floorplans for this new home in Chardonnay at The Vineyard. Directions to The Vineyard neighborhood in Norman OK: From I-35, exit east on Tecumseh Rd.,go south on Hwy 77, then east on Rock Creek and north on Porter Ave. Enter across The VIneyard’s covered bridge. 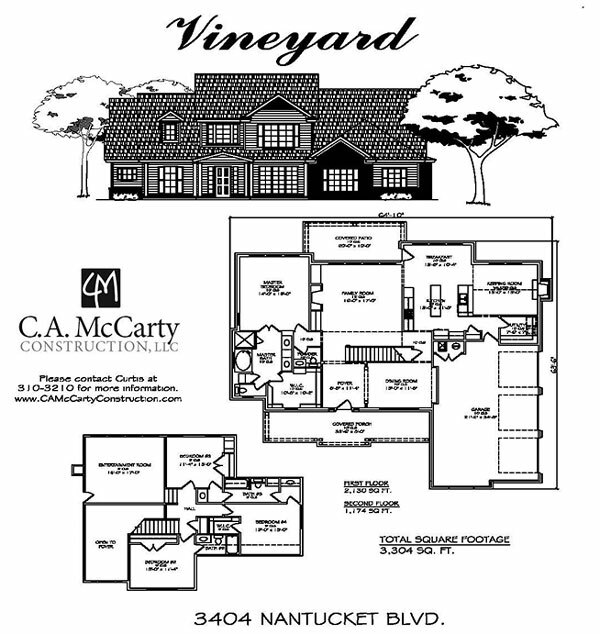 View floorplans for this home in The Vineyard. This 2,068 +/- sq. ft. home has a New England exterior and open floor plan with 3 bedroom, 2 bath, 2-car rear entry garage. It also features beautiful details like granite counters and stainless steel appliances in kitchen with a center island and built-in bar. There is a side grilling patio off the living room, formal dining, security system, and large open living room. 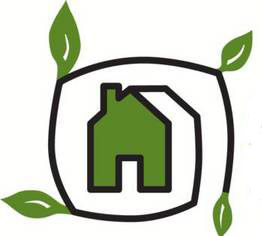 Enjoy maintenance-free living with maintained yards and flower beds taken care of by the Home Owners Association. 16-SEER A/C, gas furnace, large covered front porch and so much more. Ready for move-in! 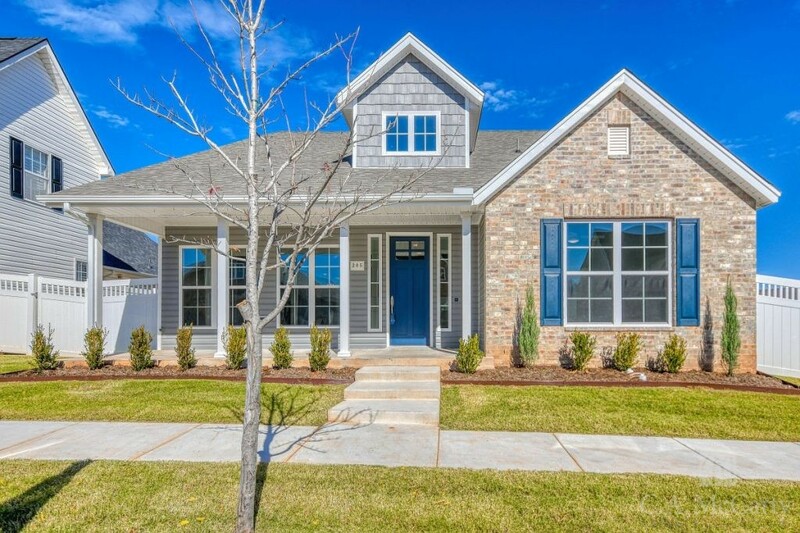 This beautiful home rests in one of the newest additions in Norman, Las Colinas. 3,377 +/-sq.ft. with 3-car garage, 4 bedroom / 3 bath, 2 covered porches, 2 story with upstairs bonus room and lots of other amenities. 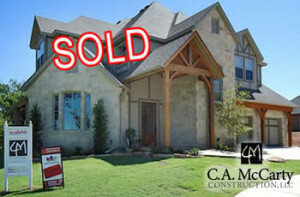 Las Colinas addition in Norman is located in west Norman off W. 48th St. and Tecumseh Rd. This community offers incredible location, views and so much more. 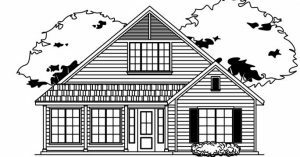 View floorplans for this new home in Norman or download a pdf of floor plans for 3000 Rolling Woods Dr here. This beautiful 3548 +/- sq. ft. home has 4 Bedrooms, 3 ½ Baths, and tandem 3 Car garage. 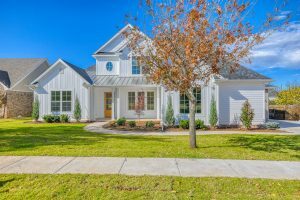 The home features a custom stone fireplace in living room, gourmet kitchen and butlers pantry with Knotty Adler cabinets and granite counters, formal dining, oak sand and finish hardwood floors, study, outdoor patio with grill, audio/video and fire pit. Downstairs and upstairs laundry rooms, central vacuum system, I Phone capable home security system, game/theatre room the home is complete with audio video surround sound all five TV’s stay with the home! Many more features! Price $489,900 Take the virtual tour of 2109 Hallbrooke Drive in Norman. The Bungalows is an exclusive gated community. This custom built home is 3,000 +/- sq. ft. with 3 bedrooms, 4 baths, formal dining, living area with stacked stone fireplace, oak sand and finish wood floors, study, game/theatre room with surround sound, salt water heated self cleaning pool with outdoor shower, pergola and gas grill. Custom cabinetry throughout the home, kitchen has Kitchen Aid appliances, granite counters, each bedroom has own bathroom, large laundry area, security system, sprinkler system. Price $525,000. Directions to The Vineyard neighborhood in Norman, OK: From I-35, exit east on Tecumseh Road., go south on Hwy 77, then east on Rock Creek and north on Porter Ave. Enter across The VIneyard’s covered bridge. This is a beautiful neighborhood you must visit to experience! 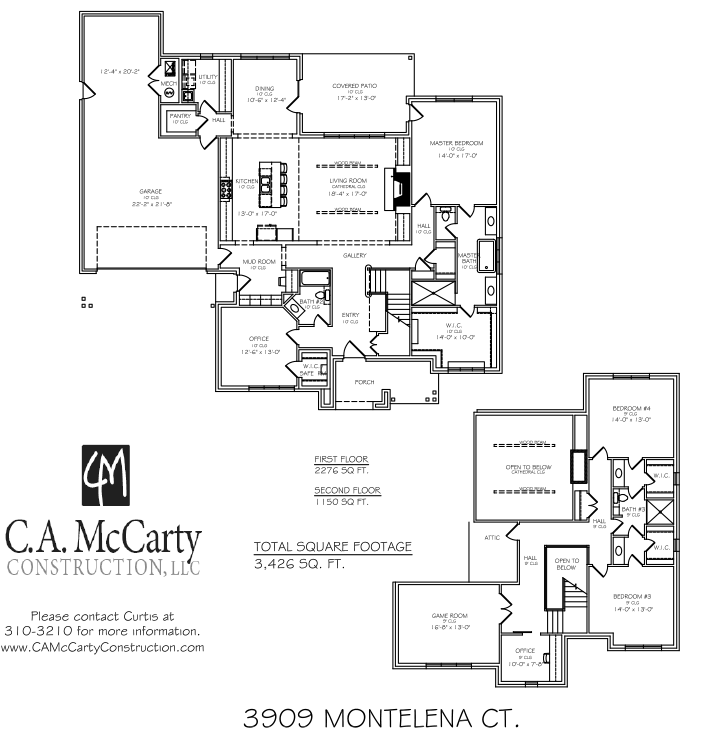 If you would like more information about any of our available homes, or your future custom home, call or email our New Home Consultant, Michele Pierce, at MPierce@CAMcCartyConstruction.com. 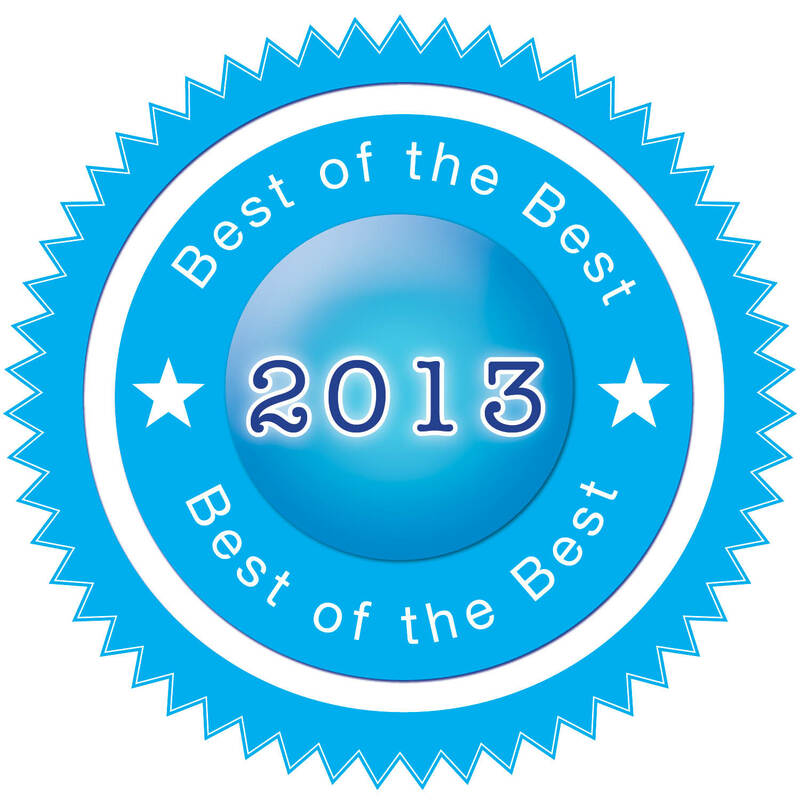 Or call our office: (405) 310-3210 or Mobile: (405) 520-0333. 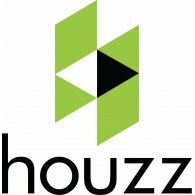 See communities we currently build in here.